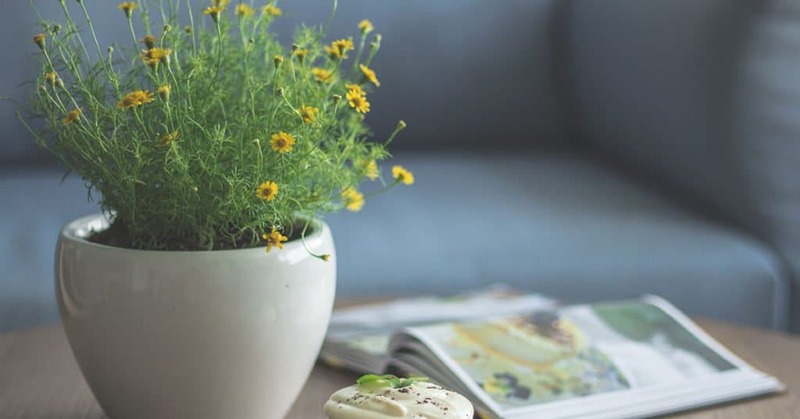 Here’s everything you need to know for your own Marie Kondo Tidy Up project. I spent most of 2016 organizing my house – and in many ways, my life – by the principles in the book, The Life-Changing Magic of Tidying Up and I’ve been continuing the journey ever since. It’s been a fascinating process and one I wouldn’t have anticipated when I impulsively clicked “Buy Now” so long ago. Reading the book and implementing the KonMari method of organization really did change my life in both small ways and really big ways. I started looking at everything in my life and asking what “sparked joy” and made many changes in how my home was laid out and how I spent my time. 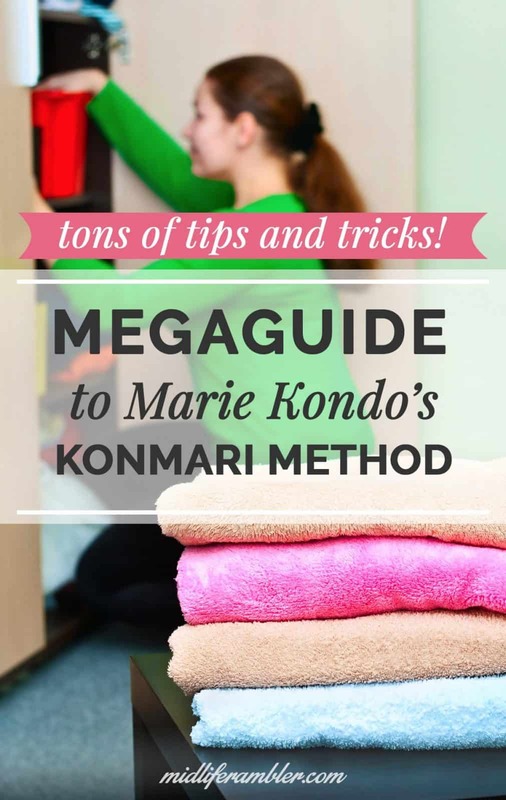 Over the years, I’ve compiled a huge list of resources while I’ve been documenting my journey on the blog so I’ve compiled a mega post of everything you might want to know if you decide to implement your own KonMari Tidy Up. Let me know if you find this useful or what other information you’d like to see. And please share your own KonMari tidy up experience in the comments! What Do Early KonMari Adopters’ Homes Look Like Now? Pin to Your Favorite Pinterest Board Now! I think you rebound because you didn’t follow her method 100%. When you do, you will never rebound. You’re family will slowly begin to follow this wonderful routine. Good luck! to reading more on your blog. Hi Ann – I never did post about it but I did complete the project! I’ll include a post about that soon! Thanks for commenting.